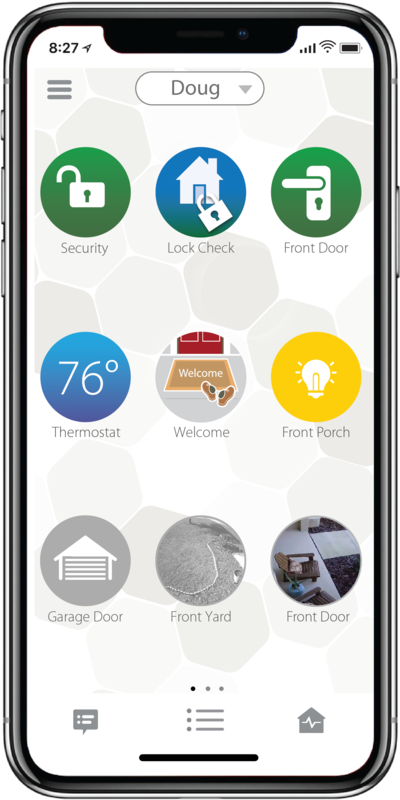 Control your home with your phone. 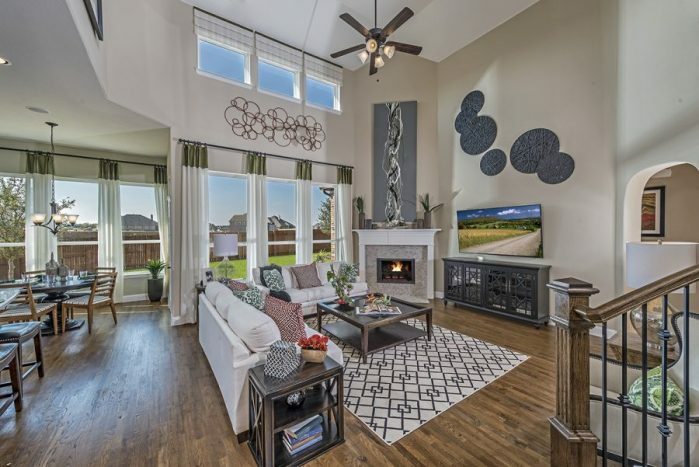 NEW HOMES IN FRISCO TX, ALLEN TX, AND ARGYLE TX. 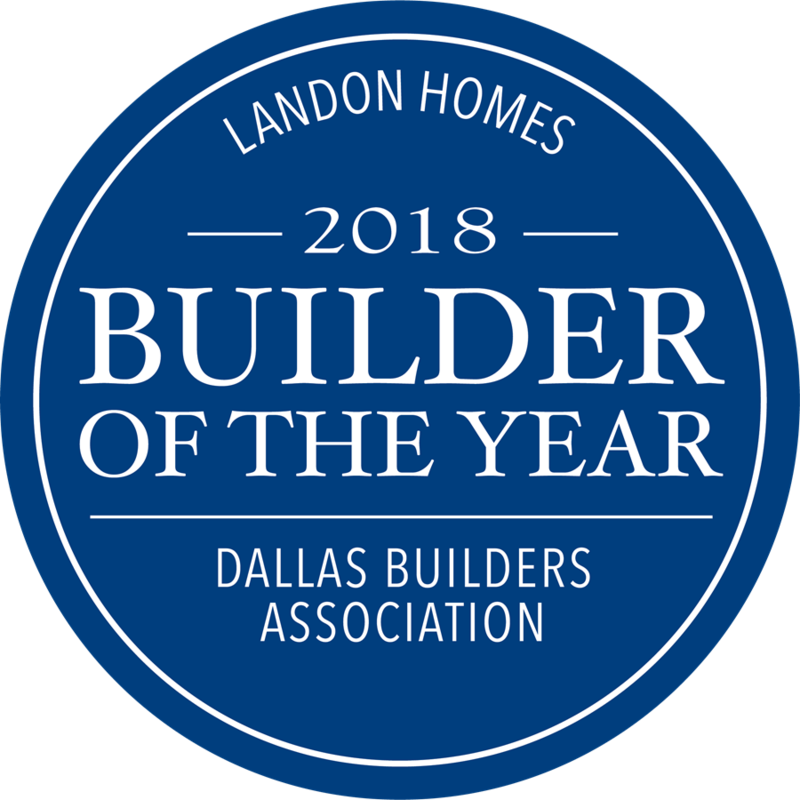 Landon Homes is highly rated among the best home builders in TX and offer exquisite, new homes in Frisco TX, Allen TX, Argyle TX and Rowlett,TX! 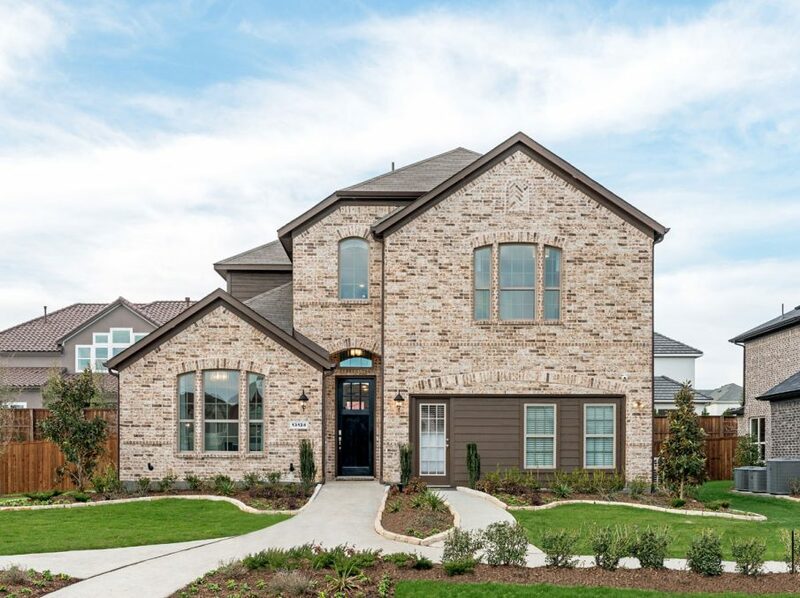 Frisco, TX has recently been rated the #1 BEST PLACE TO LIVE in 2018 by Money Magazine! 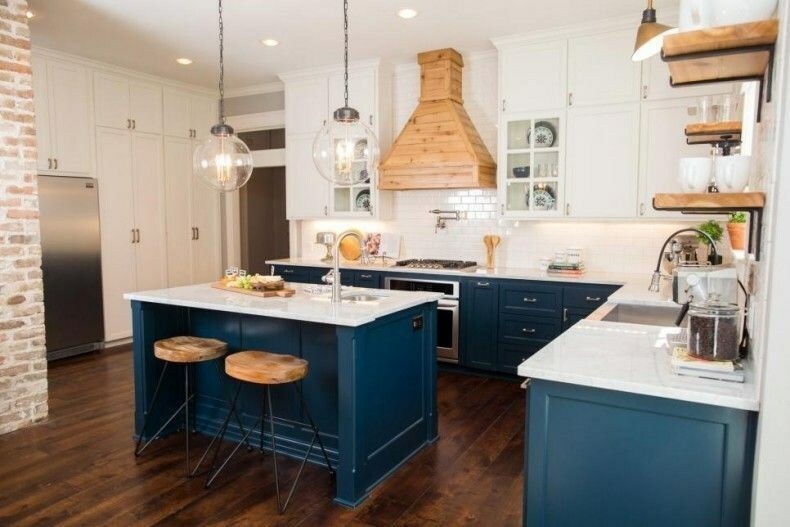 Our better built, affordable green new homes in Texas are featured in highly sought after Dallas neighborhoods where we have engineered eco-friendly homes on prime real estate in sought after communities. 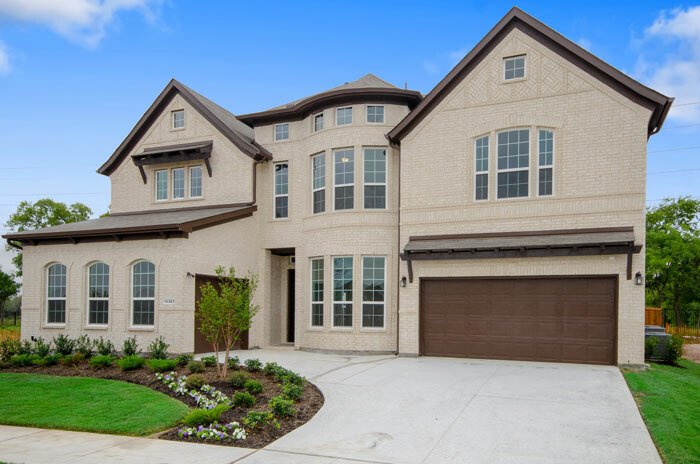 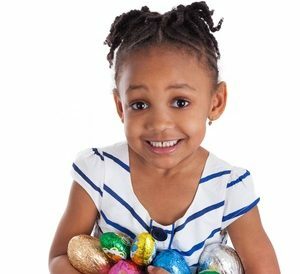 Landon Homes new homes in Texas will bring you and your family joy for generations to come. 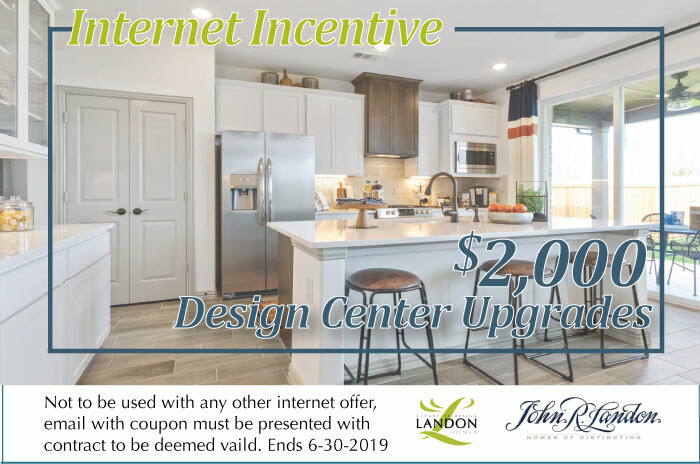 Experience why you should choose Landon Homes as your new home builder today!